Our campus lies on the border of the City of Coventry, and the County of Warwickshire. We are at the heart of the United Kingdom motorway system and particularly well served by the M6 and M40. 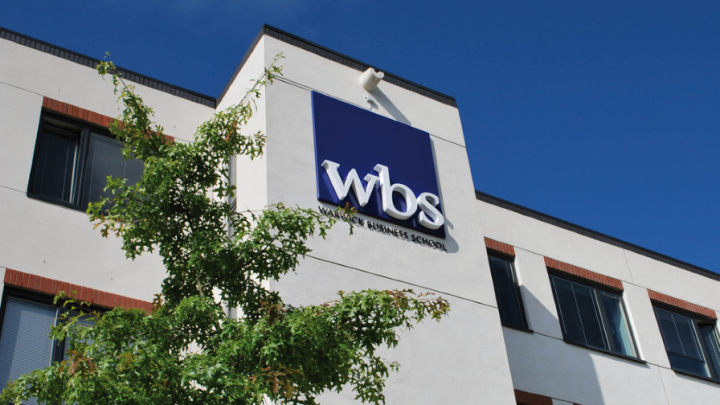 The following directions will guide you through the most convenient route to WBS from your starting point. The ORMS Group is located in WBS on Scarman Road, on the Central campus map.